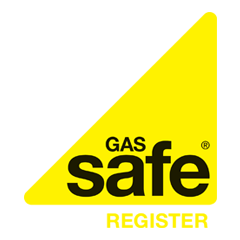 When it comes to fitting a new boiler in the home, the vast majority are powered by gas, oil or electricity. While all 3 have proven to be a reliable way of heating the home they do come with their disadvantages. Electric boilers can be very expensive to run, while gas and oil aren’t exactly the most sustainable fuels. These aren’t the only fuels available though thanks to biomass boilers, which burn a highly sustainable, carbon neutral and renewable fuel in the form of wood. This may feel like a fairly historic way of generating heat but it’s one of the most reliable. To help you decide whether you should be moving away from one of the more conventional boilers to a biomass boiler, we’ve taken a look at how they work, how much one is likely to cost and the advantages they can bring to your home.